Sony ended LG’s four-year run and saw its new A9F flagship OLED TV crowned ‘King of TV’ at the 2018 TV shootout. Sony A9F and LG E8 tied for ‘Best HDR TV’. 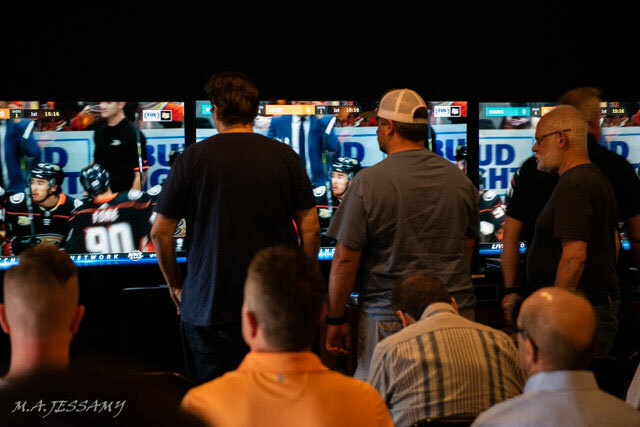 After being hosted at the CE Week last year, the 2018 TV Shootout returned to Scarsdale, NY, and Value Electronics where it all started. Four TVs from LG, Samsung, and Sony were competing – two OLED TVs and two LCD TVs. A panel of expert judges and attendees were asked to vote in three distinct categories. 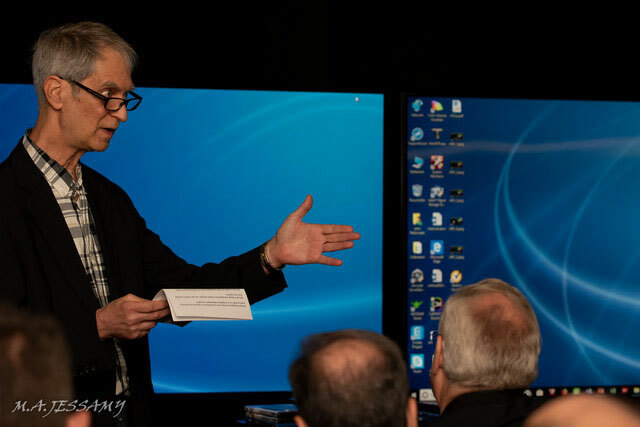 All of the TVs were calibrated, with a Sony’s BMV-X300 reference monitor used as the reference for all TVs to be judged against. 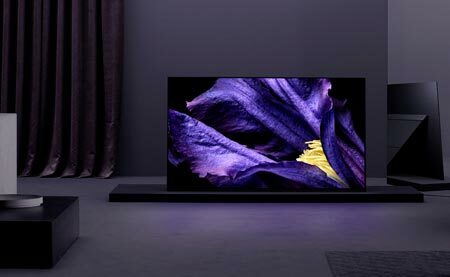 The overall winner of the 2018 ‘King of TV’ category was the Sony A9F OLED (AF9), which scored marginally higher overall than the LG E8 OLED, based on the expert judges’ votes. The Sony Z9F LCD came in third while Samsung Q9FN finishing in last place. The team of expert judges was asked to find the ‘Best Living Room TV’ (SDR day mode), ‘Best Home Theater TV’ (SDR Reference Mode), and ‘Best HDR TV’ (HDR Reference Mode). Sony A9F took home the wins in both of the former categories, while LG E8 and Sony A9F were tied in the HDR category. Sony is clearly the big winner at this year’s event. Besides the A9F OLED being the overall winner, Sony’s flagship LCD model beat Samsung’s flagship LCD model. However, some attendees have pointed out that Z9F suffered from blooming and raised blacks. The results of the attendees’ votes will be announced later. Here are all of the results (expert judges).